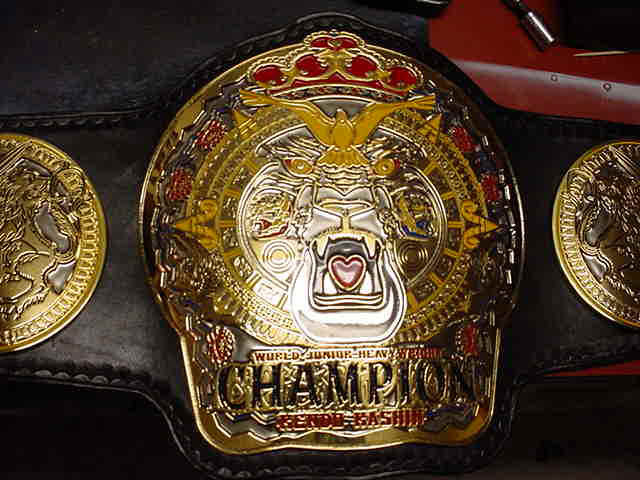 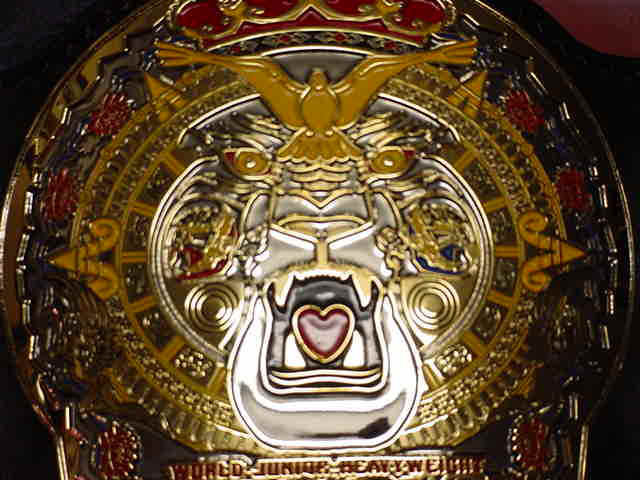 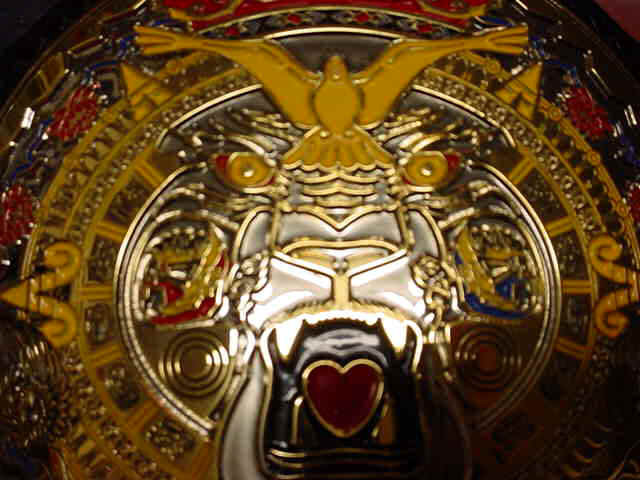 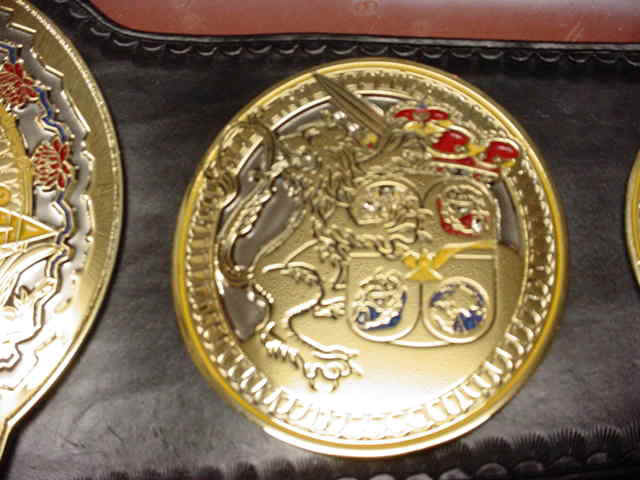 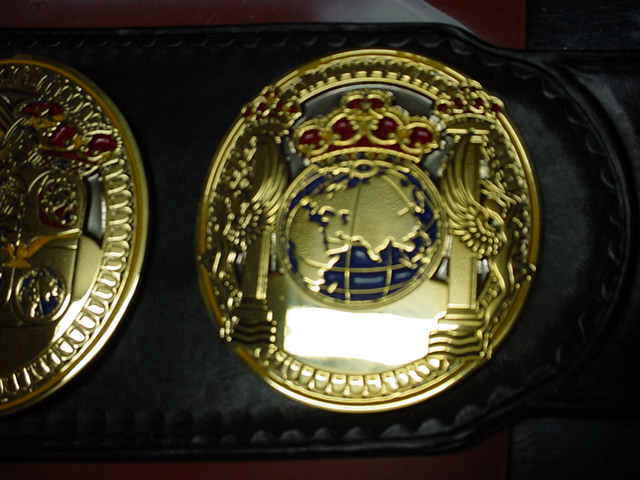 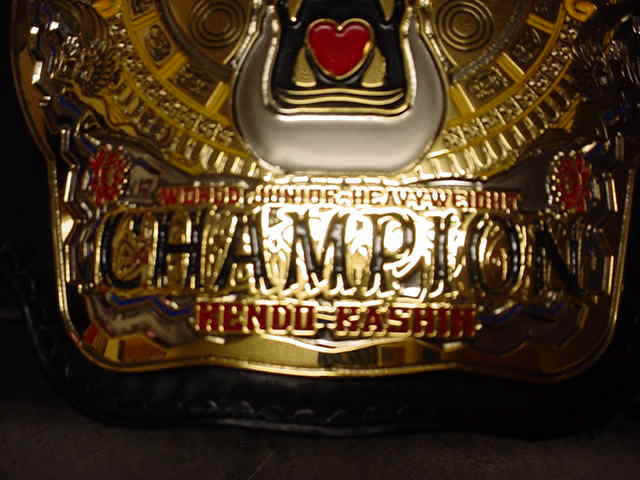 Here is the Hendo Kashin Championship which was made for a overseas promotion. 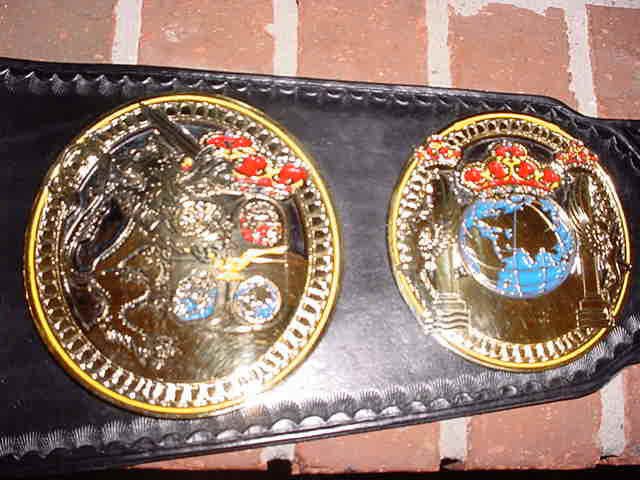 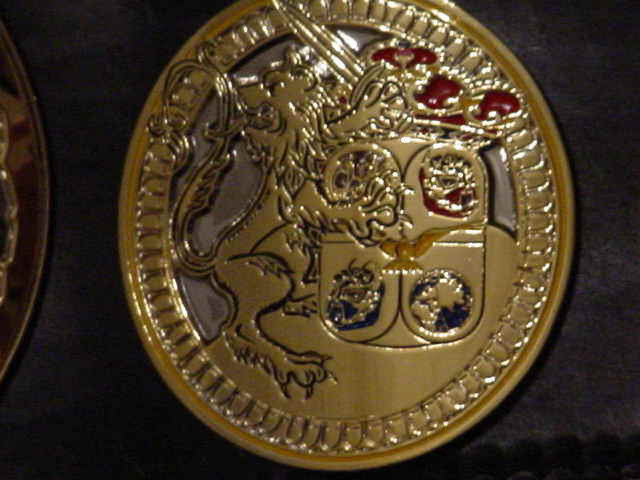 This belt is 5 plater with a tip. 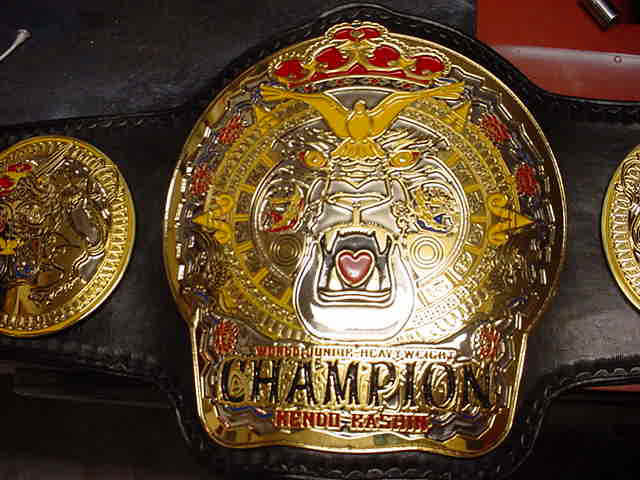 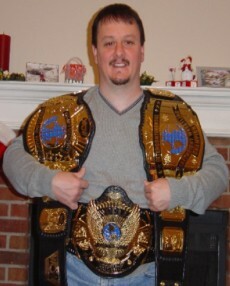 Belt was made by Dave Millican and Reggie Parks.